Below is a summary of the number of occurrences of varying amounts of rainfall in California sorted by the strength of the El Niño signal. The amounts are categorized by the Percent of Normal (PON) rainfall for three key cities and for the California Department of Water Resources "8 Station Index" (an average of precipitation totals for Mt. Shasta City, Shasta Dam, Brush Creek, Mineral Ranger Station, Quincy, Sierraville Ranger Station, Blue Canyon and Pacific House). The classification of El Niño events used here is based on "El Niño & La Niña Years: A Consensus List". 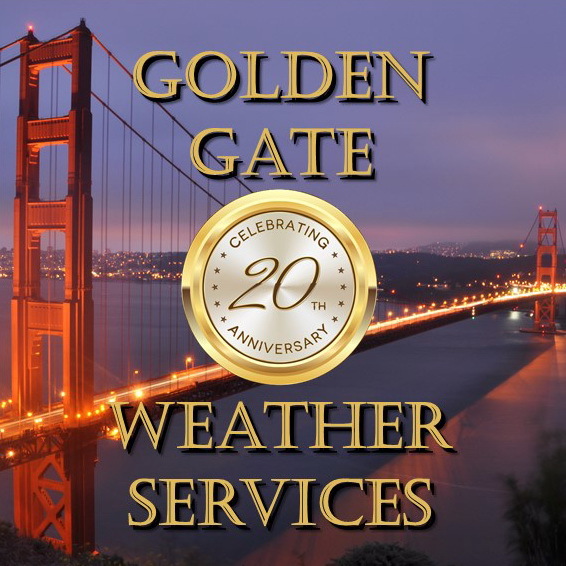 Copyright © 2004, Golden Gate Weather Services.